Foreign Minister Shah Mehmood Qureshi Friday said Pakistan would provide all the evidence of “sabotage activities” by former Indian naval officer Kulbhushan Jadhav to the International Court of Justice (ICJ) on February 19. The world court has halted Jadhav’s execution on India’s appeal pending the final verdict by it. India has been maintaining that the trial of Jadhav by a military court in Pakistan was “farcical”. “Pakistan has all the evidence against Jadhav of sabotage activities inside Pakistan. 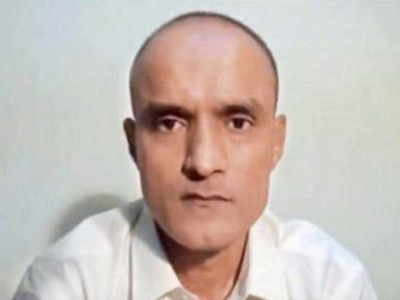 Jadhav has admitted to being involved in such activities. Pakistan’s legal team will present its stance in the case at The Hague on the 19th of this month,” the Geo News quoted Qureshi as saying at a reception in Manchester. “Pakistan’s legal team will present its stance in the case that the Indian spy has already confessed of being involved in terrorist activities carried out in Pakistan,” another paper, the Express Tribune quoted him as saying.